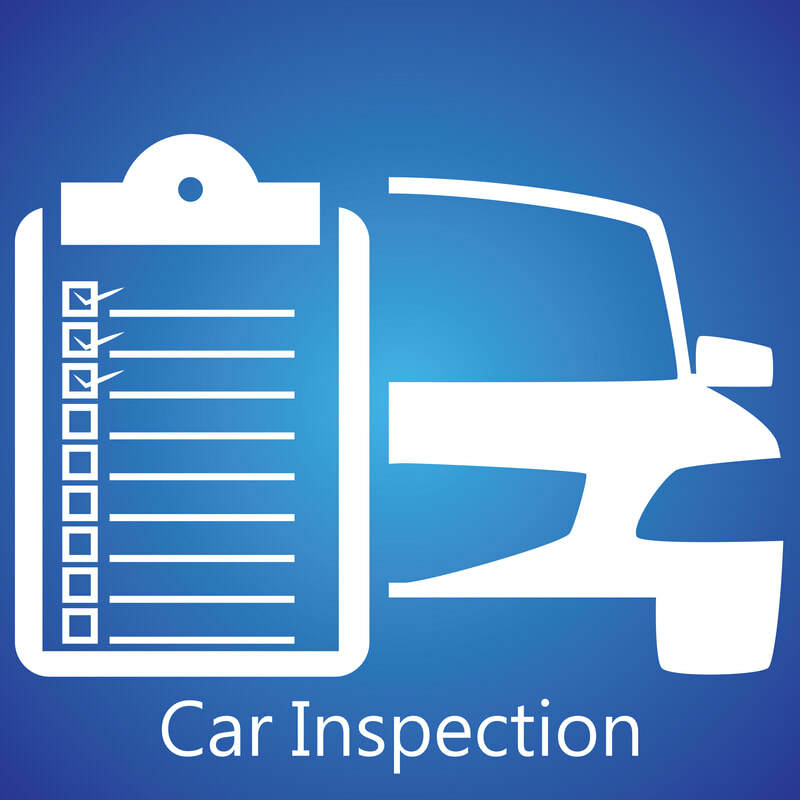 Vehicle inspections are mandatory in Lawrence, MA and the Sate of Massachusetts. Driving with an expired inspection sticker is illegal and considered a moving violation. All cars, trucks and motorcycles in Lawrence are required to get an inspection sticker. There are several car inspection stations in the Lawrence area. See our the list of inspection stations on the left side of this page.